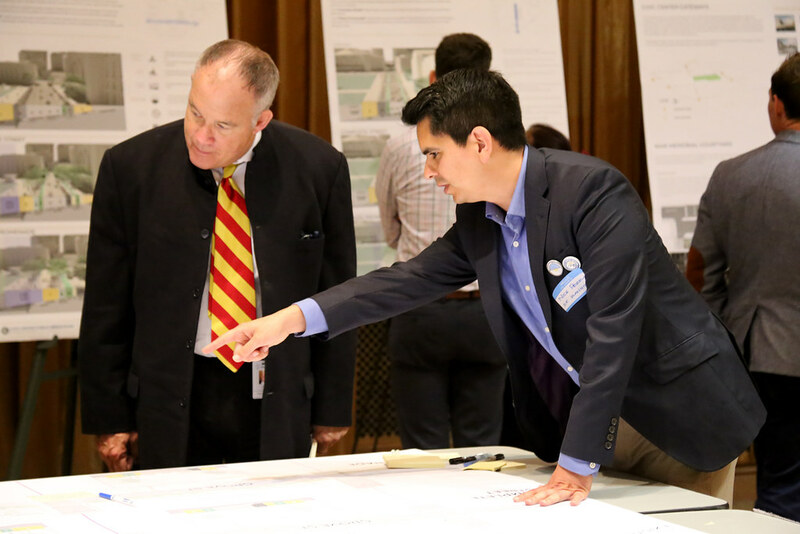 Civic Center Public Realm Plan workshop 2 participant, April 24, 2018. 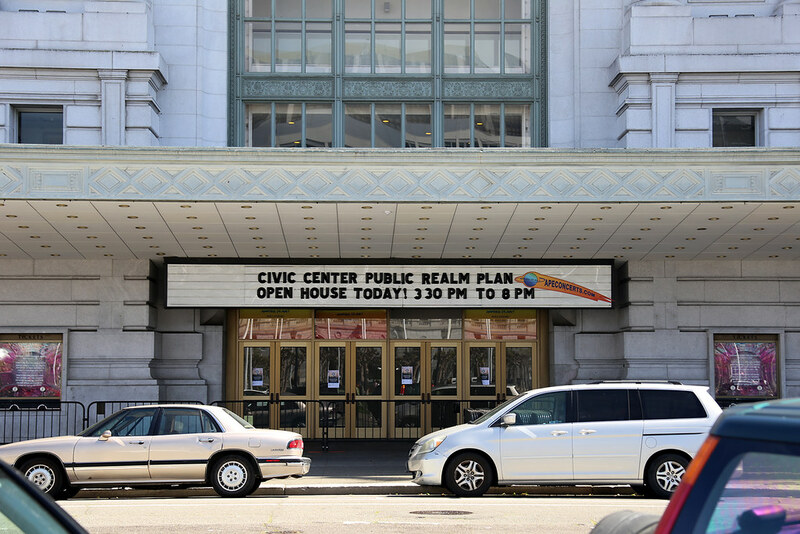 Photo by SF Planning. 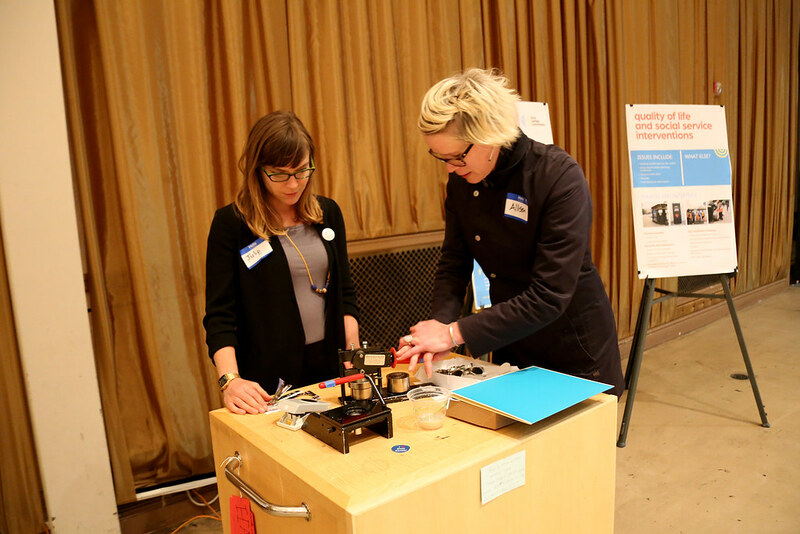 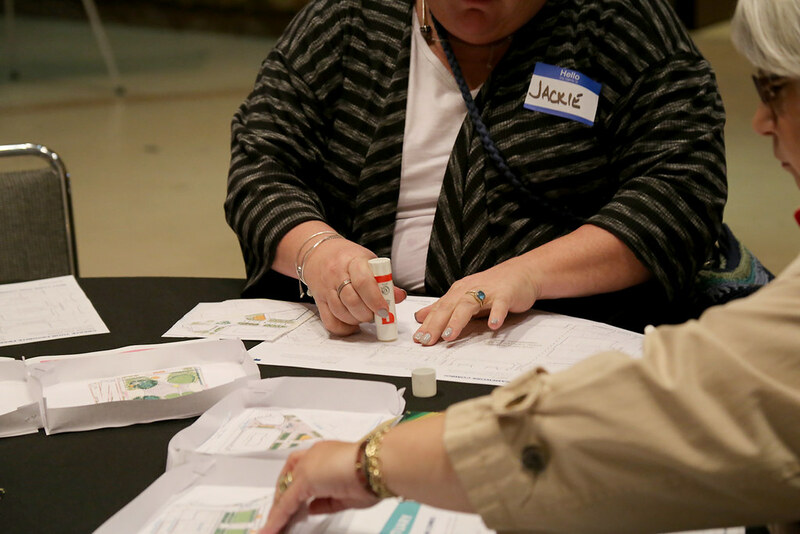 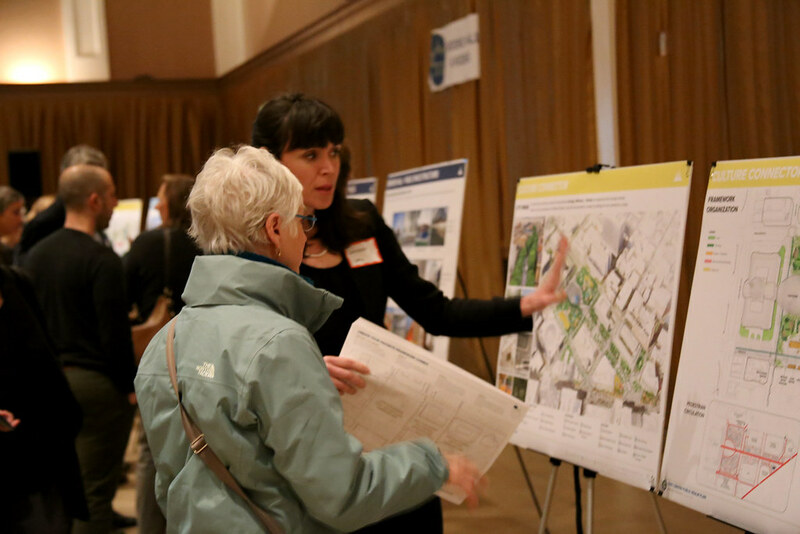 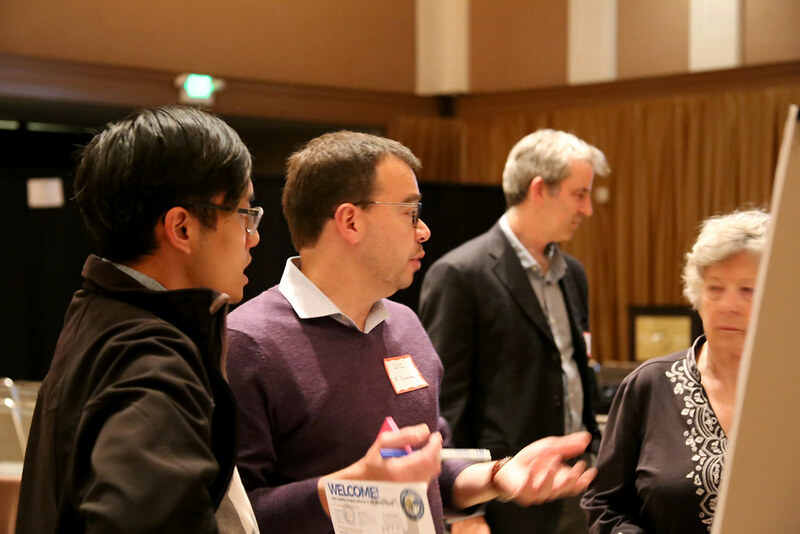 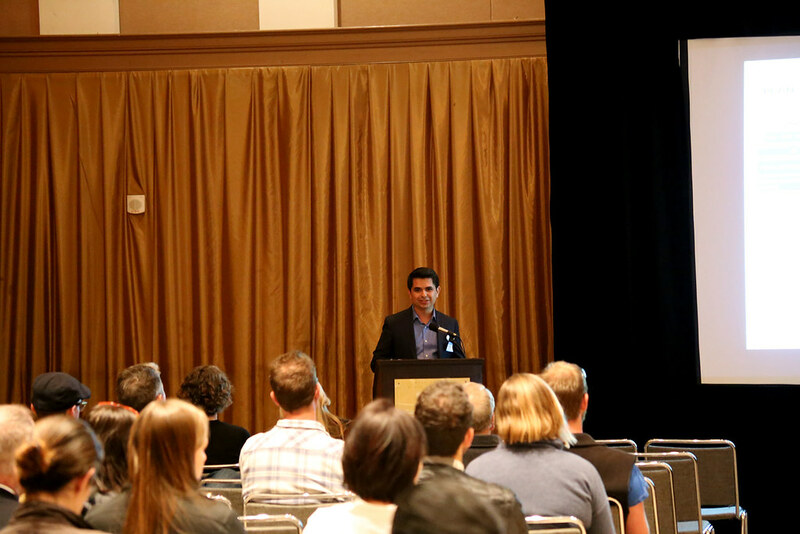 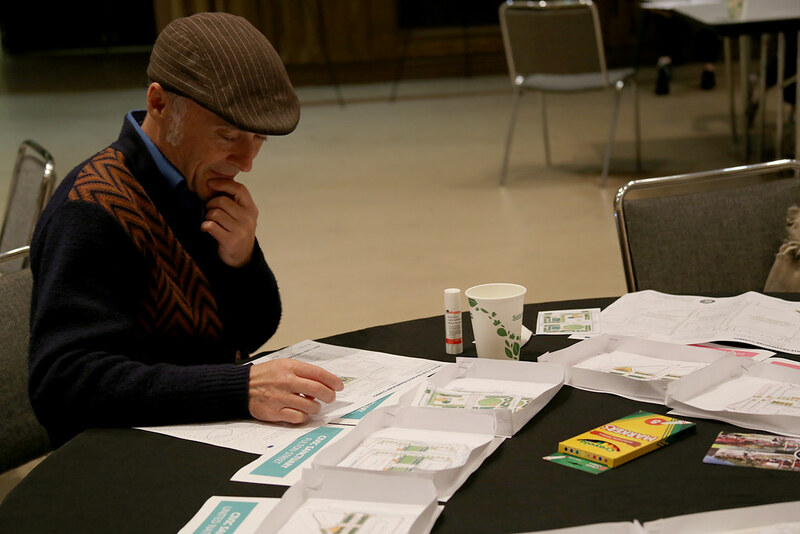 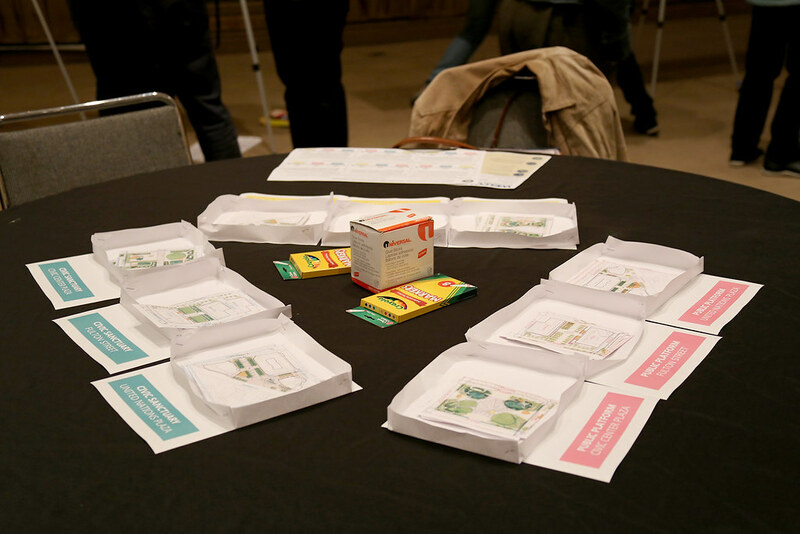 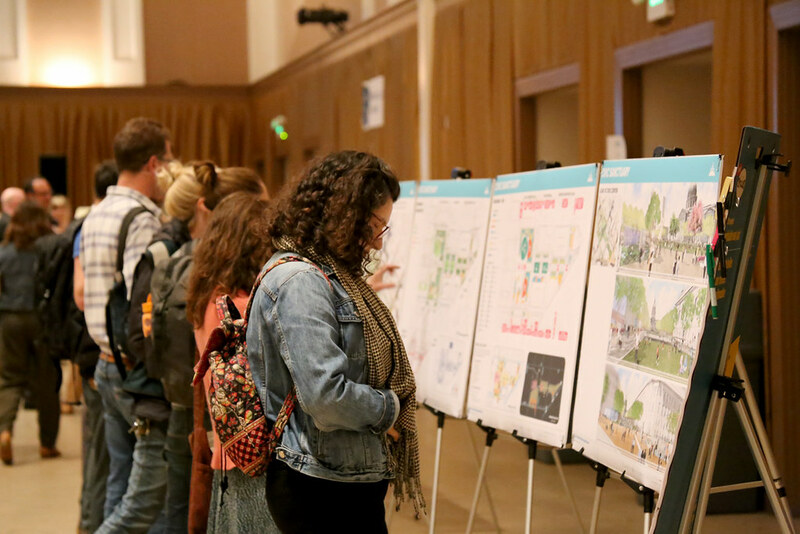 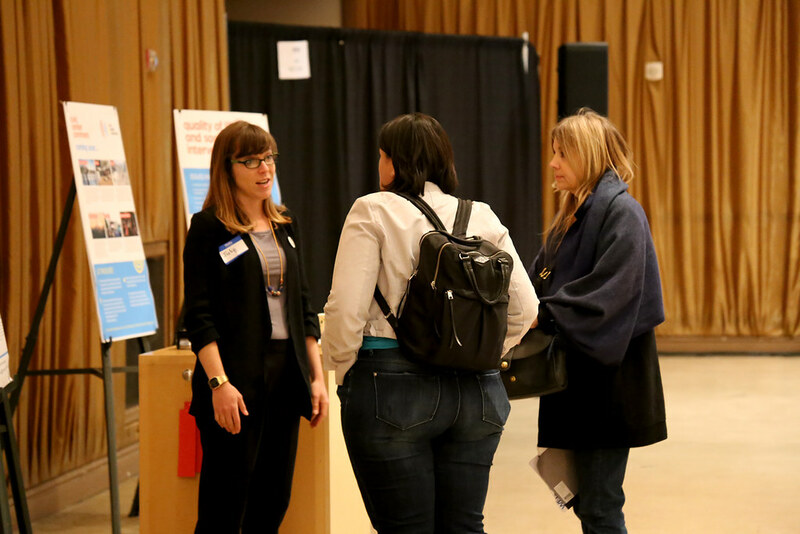 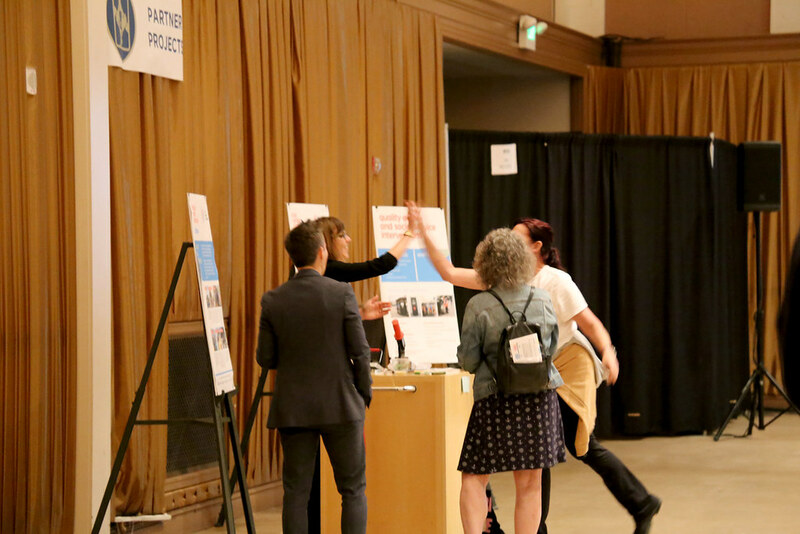 The second Community Open House for the Civic Center Public Realm Plan took place on April 24, 2018 at Polk Hall in Bill Graham Civic Auditorium. 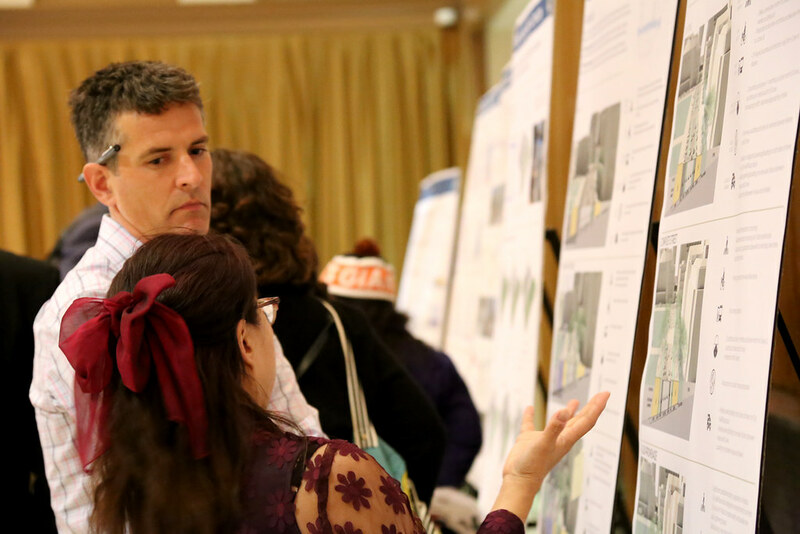 Community members were invited to review and provide feedback on information presented at five stations that covered: Project Context, Public Space Design, Brooks Hall & Kiosks, Street Design, and Partner Projects. 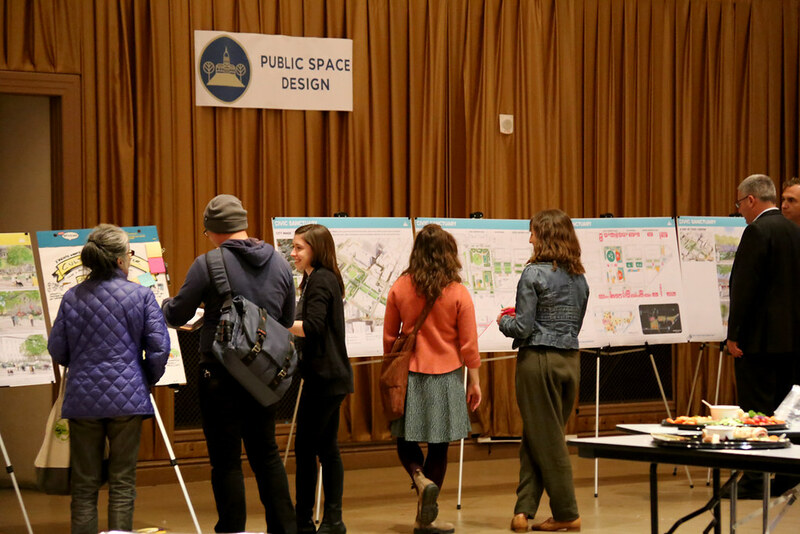 Feedback from the Open House and future engagement events will be integrated into a preferred design alternative to be presented in Fall 2018. 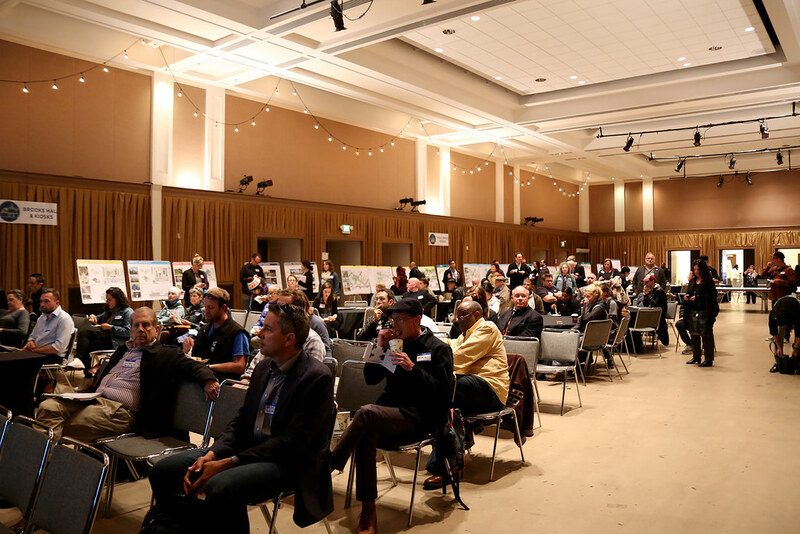 Approximately 140 people attended. 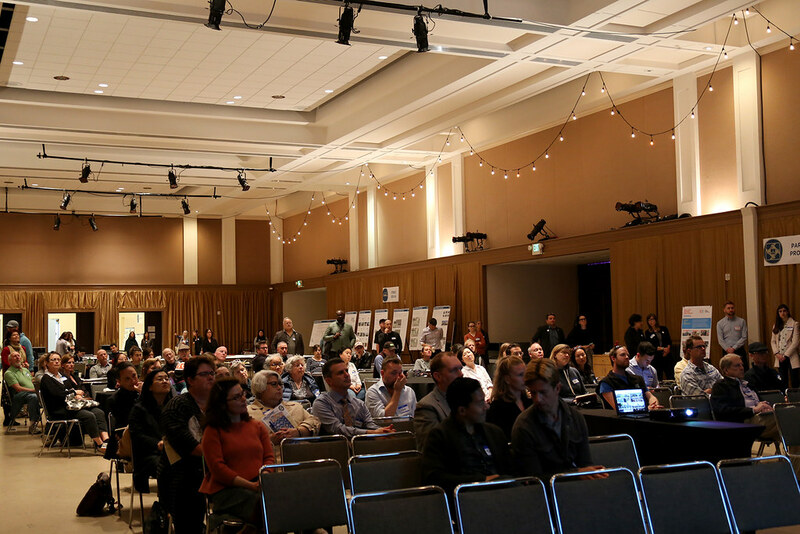 Thank you to all who were able to make it!